Rental home cleanout is just part of being a landlord. Though most property investors would prefer to skip this step, it’s unavoidable. That’s why too many rental home owners make bad decisions. They rush through the process simply because they can’t stand the thought of a vacancy period. But, this is an opportune time to take advantage to make it an even better investment. Another downside to dumpster rental is that you have to do all the work. Not to mention the fact of all the room it takes up while its at the property. And, there are many prohibited items you can’t throw into the container. That’s why it’s far more helpful to bring in a rental home cleanout service. Not making necessary repairs to the home. Of course, you’ll need to fix this and that but don’t rush it. Take time to assess the condition of the appliances and more. If you skimp on repairs, it will make it very difficult to rent. Clearing and cleaning the property out too fast. Along the same lines is clearing and “cleaning” the property too quickly. In other words, rushing through the process will only cause you to go back and do it over. So, do it right the first time. 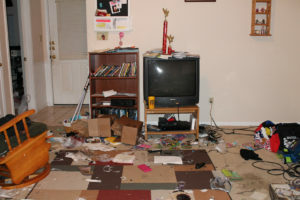 Alos, document any damage done by the last tenant so you can take appropriate steps. Showing potential tenants a rental property too soon. The property should be in its best presentable condition before you show it. If you rush, you’ll only turnoff anyone who see it. 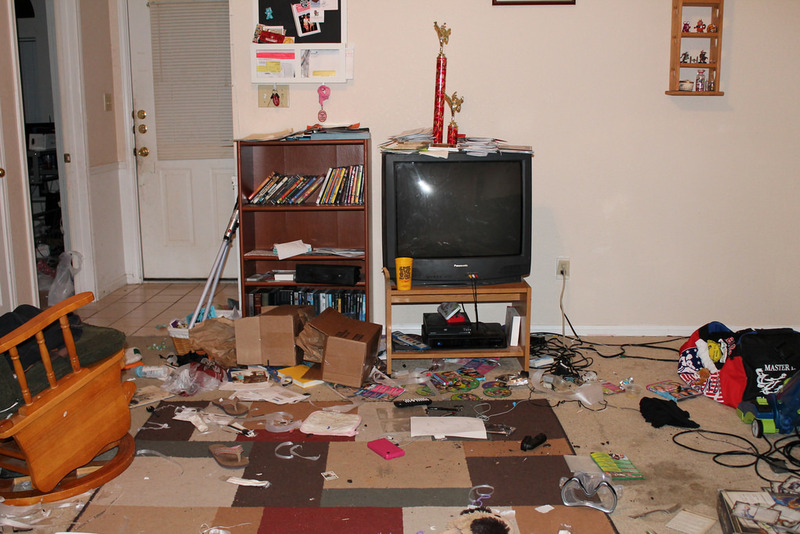 If you need a rental home cleanout done right, go ahead and phone 800-433-1094 or visit Junk Garbage Removal.